Child Care (ages 6wks-5yrs) & Kids Church (K-5th Grade) provided! Are we fishers of men or keepers of the aquarium? 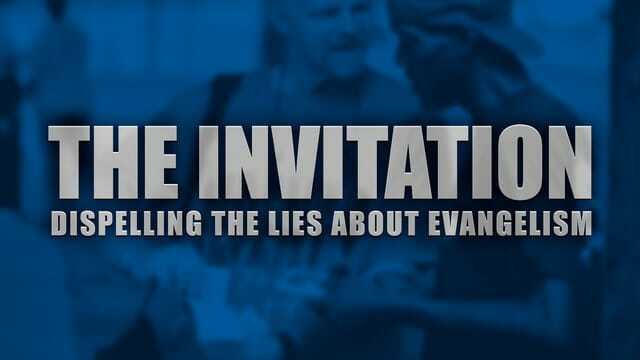 The weight of evangelism rests equally on the shoulders of every Christian. "There are no words to adequately describe the thrill I felt in having been used by God to communicate His message of hope to someone far from Him."